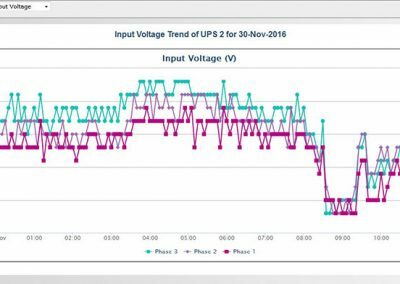 Power Management is a core DCIM function. 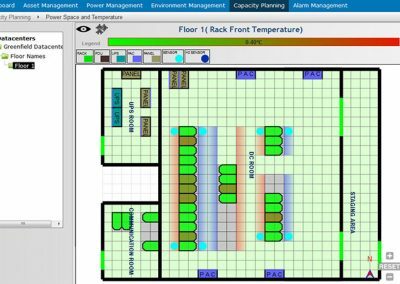 Through PUE reports and analytics, GFS Crane DCIM provides energy efficiency recommendations that helps to reduce power and fuel costs in data center operations. 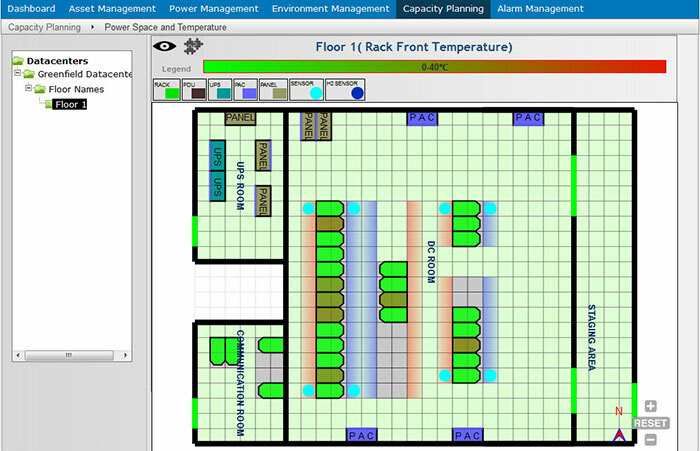 GFS Crane DCIM helps in cooling optimization based on utilization and heat loads of IT devices. 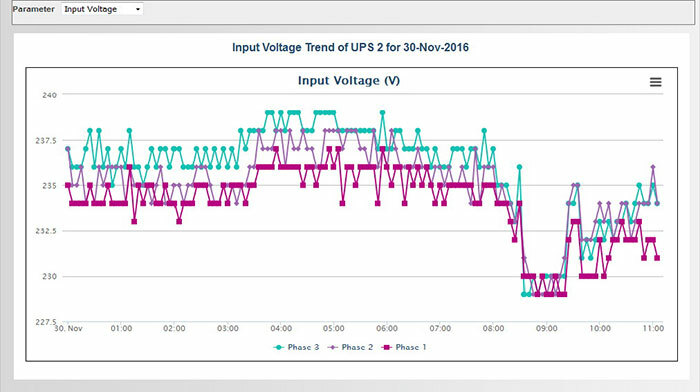 Sustainability Reports, correlated with Power consumption data, helps towards the goal of achieving a Greener Data Center.